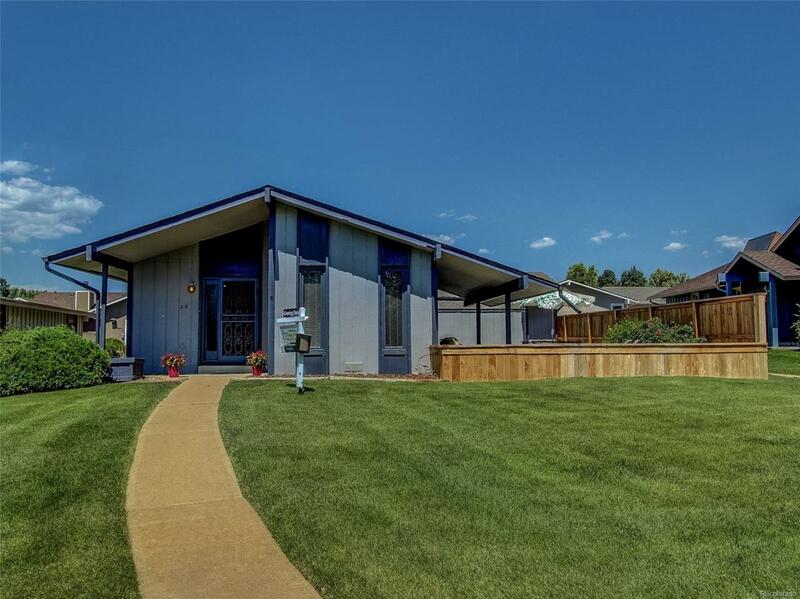 Senior Living at it's finest!Beautiful 2Br, 2 BA Updated Ranch Home in 55+ Gated Community has been updated with all new flooring, all walls and ceilings newly painted, new sod in courtyard, new paint on exterior. New Garage Door, Newer Roof, Gas Fireplace makes living room very cozy in the winter. The tall windows & skylights brighten up the entire house. Attached shed is a plus for extra tools. The location is serene as it sits right next to the lake and easy walking distance to community center and pool. Move in Ready.